My dearest friends and Italian Cooking Lovers, I’m pleased to announce the new Weekly Hosted and Featured Recipe initiative. From now on Easy Italian Cuisine a Chef/Cooker and its favorite Italian dish will be featured weekly. Don’t miss it and hope you wish to join this adventure! I know that you all have a super recipe of wonderful Italian dish, and I truly wish to showcase your great cooking capabilities. any further detail and info that you wish to add will be more than welcome, as well as a picture of you! 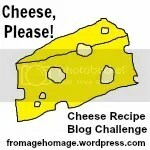 I will feature weekly a recipe, with a link to the blog of the authir, to the FB page (if you have one) and to the recipe. 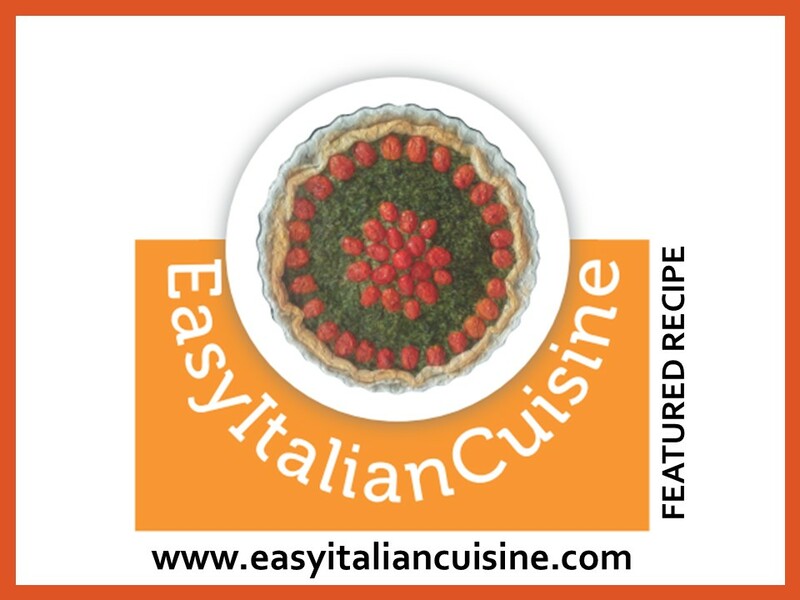 And the author will may display on its social pages (blog, FB, Pinterest, Tumblr etcetera) the logo of the Easy Italian Cuisine Featured Recipe! I look forward your wonderful Italian recipes!